Its almost impossible to talk about the future of technology without discussing artificial intelligence. The buzzword has permeated into just about every facet of technology, and enterprise communications is no different. Now, we’re not talking about an army of intelligent robots that are threatening the human race, far from it. We’re a good way off of that, thankfully. 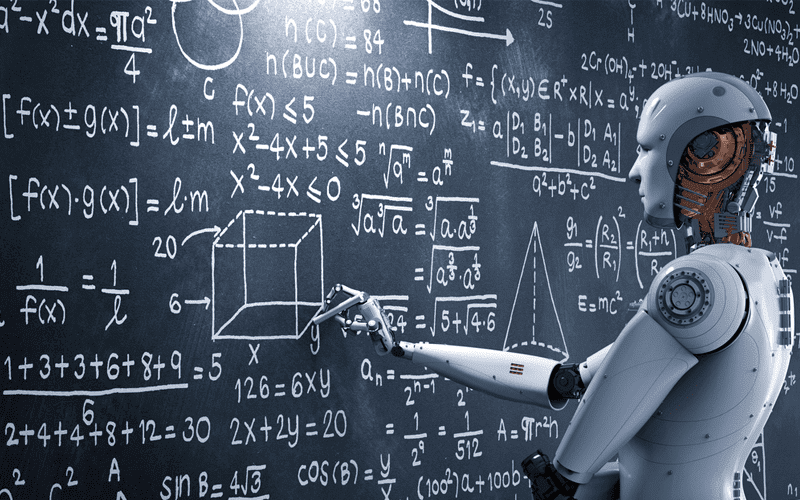 However, artificial intelligence is real, it’s here, and its going to make some drastic changes to the way we do business, and interact with our teams on a daily basis. During their presentations at Enterprise Connect this year, both Microsoft and Google heavily discussed the current reality of AI and enterprise communications, as well as the near future. Simply put, when things become more intelligent, our lives become simpler. With the rise of AI in our unified communications platforms, we will see a completely new concept for the way we view communications, and what we should expect from these solutions. During their keynote, Bob Davis, Corporate Vice President of Office 365 Engineering at Microsoft, explained that Microsoft has a new long term vision for the enterprise communications industry. This vision builds on the existing work done by many different players in the market, but also pushes UC towards an entirely new path. This new path is known as Intelligent Communications. 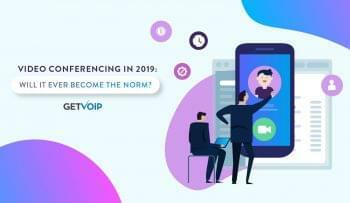 Intelligent Communications will be more connected than ever before. Intelligent Communications will be insightful and proactive, enabling us to break down barriers and better handle the deluge of information we’re exposed to every single day. But to put a definition to the term, Intelligent Communications will be the intersection of Artificial Intelligence and Business Communications. One way to think about this would be AI as a personal assistant to users, providing them with insight into conversations, or routing them to the information they need. Now, this is all conceptual, so lets put dig into some real-world examples to better understand what I’m babbling about. Since we’re using Microsoft’s term and definition, its only fitting to start with the tech giant when explaining a real world scenario, especially since Microsoft is already utilizing AI within their UC platform. So, Microsoft introduced the idea of Intelligent Communications, but where did they get this concept from? To first understand where the idea came from, we need to understand the landscape. 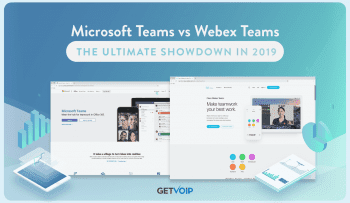 Microsoft’s latest Unified Communications application is Microsoft Teams, the collaboration aspect of their Office 365 platform. Teams lives right inside Office 365 and enables users to group into teams to work together and discuss projects, share updates, information, files, and more. But that’s just the platform, we haven’t gotten to the AI just yet. Because this “brain” is always analyzing every interaction in Office 365, the graph can offer powerful insights, and help us gain a better handle on the massive flow of information. For example, when you are attempting to contact Steve, and simply search for James within Office 365, the Microsoft Graph can predict exactly which Steve you want to talk to, based on your existing teams, what channels you are in, and your previous contact with other Steves. Or for a more complex scenario, lets say you’re working on a project building a new drone. You need an expert on drones to help guide the project, so instead of asking around for a drone expert, you can simply ask Microsoft Teams “Who knows about drones?” Teams will then search through every channel and interaction to find out who discusses drones the most, and recommend you to interact with that user. Beyond providing insight like who the drone expert on your team is, the Microsoft Graph can also change the way we hold and participate in meetings. Currently, meetings are a set of disconnected experiences, and a lot of critical information call fall between the cracks. For example, its really easy to lose track when taking notes if someone is speaking too fast, and then have that information missing from your transcript of the meeting. With the Microsoft Graph, meetings can be a lot different. Instead, Davis said, we should be treating meetings like “life cycles,” so they can easily be recorded and shared. For example, Teams can be set to record your meetings, automatically transcript the meetings, and place the file right within your team’s discussion to be viewed later. This way you have access to every single piece of information that was discussed within the meeting. Going even further, with AI, users can search specific key words or even their names within recorded meetings, and jump right to that exact moment in the meeting. Overall, Microsoft has some pretty impressive real world examples of how AI is being used right now, in our current time. While Google didn’t hold an entire keynote presentation like Microsoft, the search engine giant did have the opportunity to share and Industry Vision Address in which they directly discussed Artificial Intelligence, and the future of communications. Diane Chaleff, Office of the CTO for Google Cloud Suite, laid out Google’s vision for the future of communications, one heavily influenced by Machine Learning. She explained how communications has always been at the core of innovation and growth, and how machine learning will be at the core off innovation for communications specifically. One common thread between the introduction of Artificial Intelligence in communications seems to be a focus on improving our meetings. Meetings happen everyday, and while their main goal is to be productive, they can sometimes have the opposite impact if things don’t go right. Google feels that we can revolutionize every aspect of meetings, from organization, to space reservations, to even the time spent in meetings. Upon receiving this code, the bot would then scan both attendees calendars to locate a common empty block, and automatically prompt that time to both participants. So now you have your meeting scheduled for the right time, but what about finding a place to meet? Chaleff again shared a statistic, that 25% to 40% of booked meeting rooms end up not even getting used, and sit empty. That’s a lot of wasted space. The issue with finding a place to meet isn’t the lack of space, but rather an inefficient use of the space. 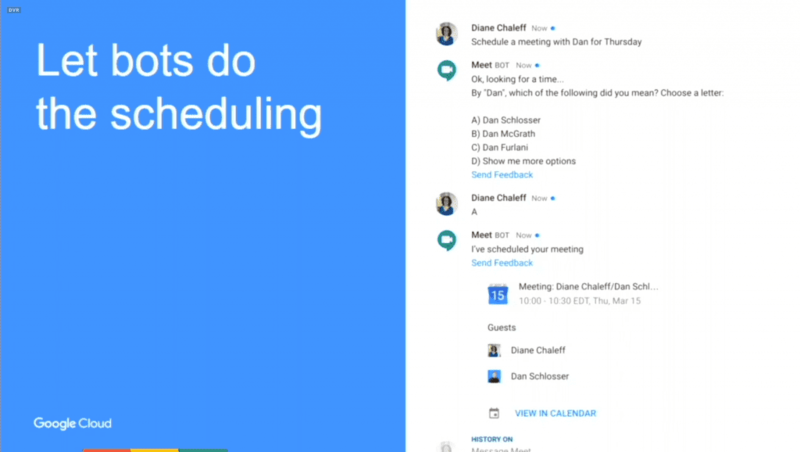 For example, if your one on one meeting with Dan falls through, then the meeting space can be released — simply tell the bot, or your coworker, that you can’t make it and machine learning can be used to automatically update the schedule and mark that scheduled room as empty. But going even further, machine learning could also be used to find a m ore appropriately sized room for your meeting. If the attendee list shrinks, or even grows, the same machine learning powered bot can they reschedule the meeting for a room that better fits your attendee list. Overall, machine learning can be used to enable us to more effectively organize not only our meeting times, but also locations. Also in a similar fashion to Microsoft, Google wants to revolutionize the way we spend our time within meetings, enabling us to be more productive. In the current world, if you miss a key date when taking notes, you might have to schedule a new meeting just to find out that information. Google, however, sees this problem being solved with a different solution. For the future, Google is promoting the use of a digital whiteboard, like their very own Jamboard, to help us take much better notes, and never miss an important piece of information. With machine learning built into the digital whiteboard, hand written notes can automatically be converted into a typed font, multiple users can take notes on the board at the same time and be equal participants, and machine learning can even be used to clean up drawings or doodles. Everything you write on the board will then be saved, and transcribed. The Jamboard can also record your meeting, and automatically transcribe everything that was said, so nothing falls through the cracks. Google’s vision is that we can use artificial intelligence to maximize human ingenuity. We can use AI to handle all of the junk and mundane tasks, enabling people to do what they do best, be creative. Artificial Intelligence doesn’t need to be a scary doomsday technology we are afraid of. The reality is that AI is already available, and its here to help us. Meetings are clearly an agreed upon frontier to start with for Artificial Intelligence. We’ve even seen other providers like Cisco introduce similar solutions that leverage machine learning to make our meetings more productive. I really liked the sentiment that Chaleff expressed in her short presentation: communication has always been at the center of innovation, and that is particularly true in this new information age. 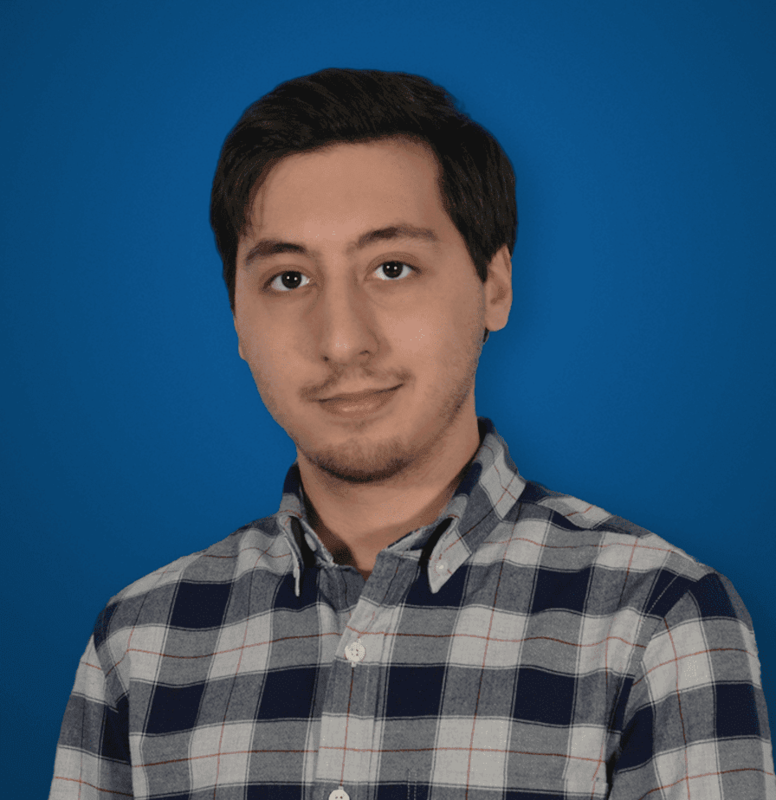 By using AI to handle all the “junk,” as Chaleff put it, humans are freed up to be more productive, work more efficiently, and communicate more effectively.